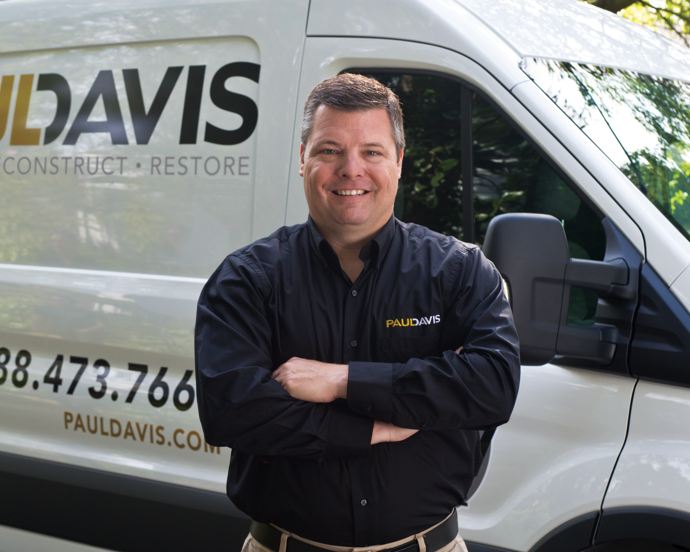 When you experience property damage in Suburban Maryland or Washington DC, Paul Davis is prepared to respond to the call and help businesses and families get back on their feet. Whatever your emergency may be, you can contact us 24/7. When you call us, we try to respond to your call within 30 minutes and arrive at the scene ready to take care of damage in less than two hours. Our technicians know that fast action is the key in the event of an emergency and that’s why we are here to relieve you with prompt emergency cleanup services. 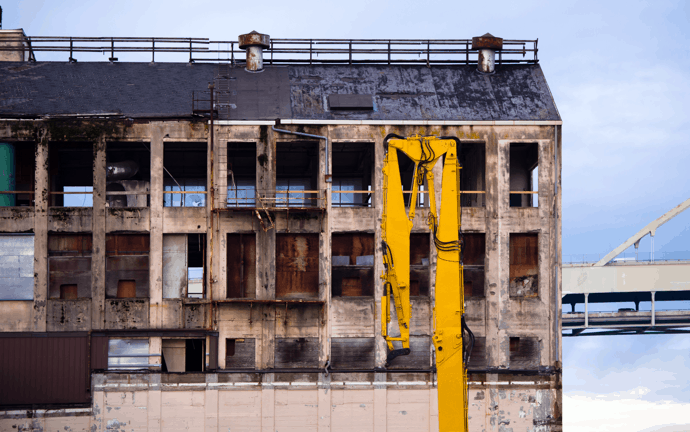 The Paul Davis professionals know exactly what is required to repair and renovate a property in order to return to its pre-loss state. Whatever service you need, you can rely on our team to be devoted, polite and considerate of your needs. Our objective is to make sure that your home or business is operational and safe. When a disaster damages to your home, always pick Paul Davis. 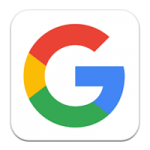 “It was a pleasure dealing with Paul Davis! They took over my dilemma and managed everything using the best contractors in their field. I, the home owner, continued with my life and left the re-creation of my house to Paul Davis. I love my “new house”.” – Katherine T.